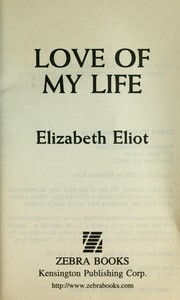 1 edition of Love of my life found in the catalog. Add another edition? Are you sure you want to remove Love of My Life (Precious Gem Romance) from your list?